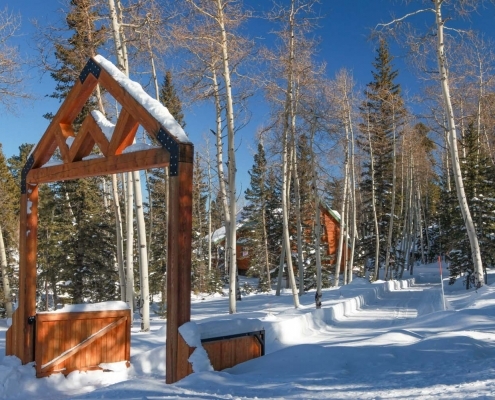 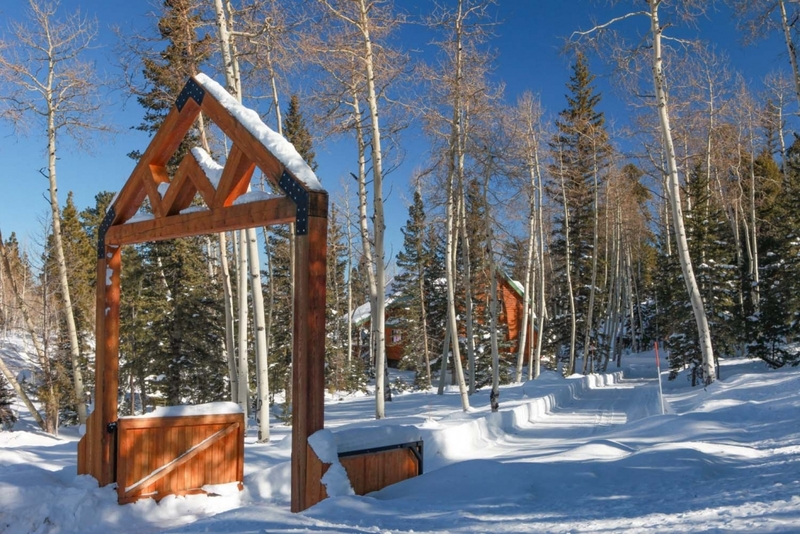 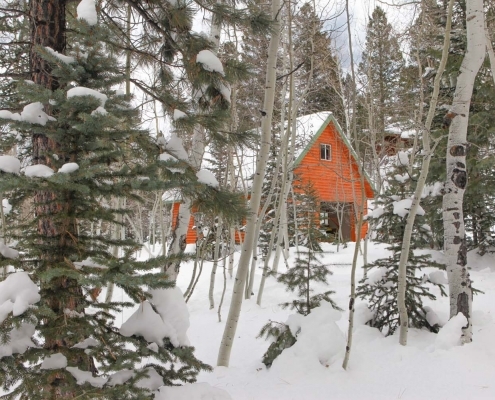 Amazing 5 bedroom 4 bathroom home in Southern Utah situated at nearly 9,000 ft elevation on a private 2.5 acre lot which backs up to the Dixie National Forest. 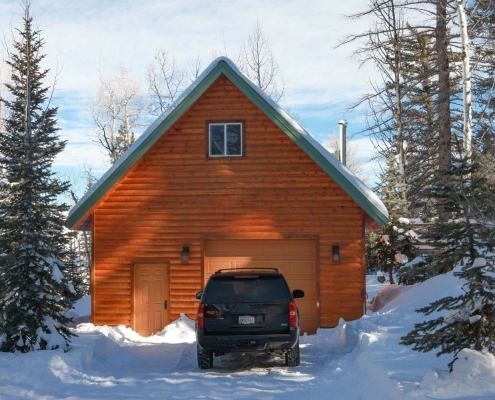 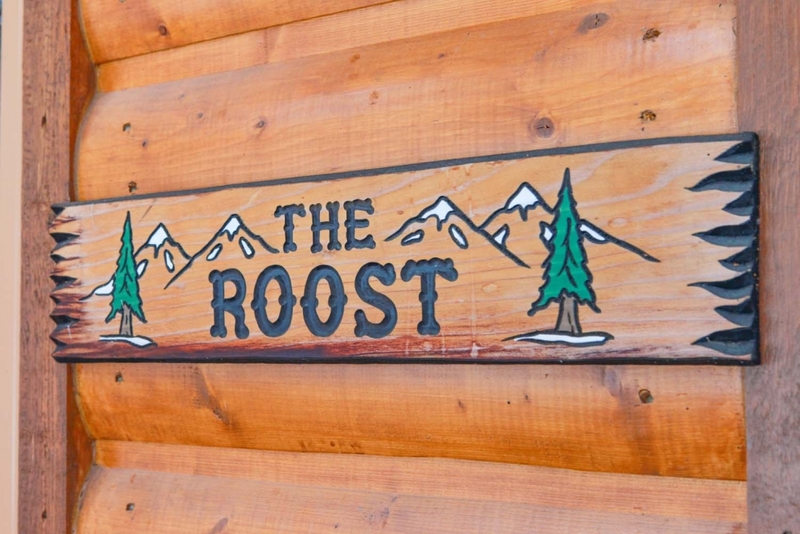 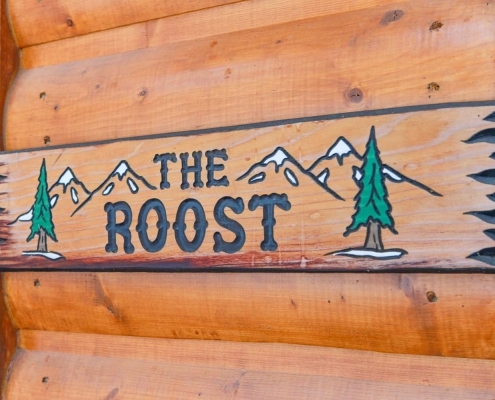 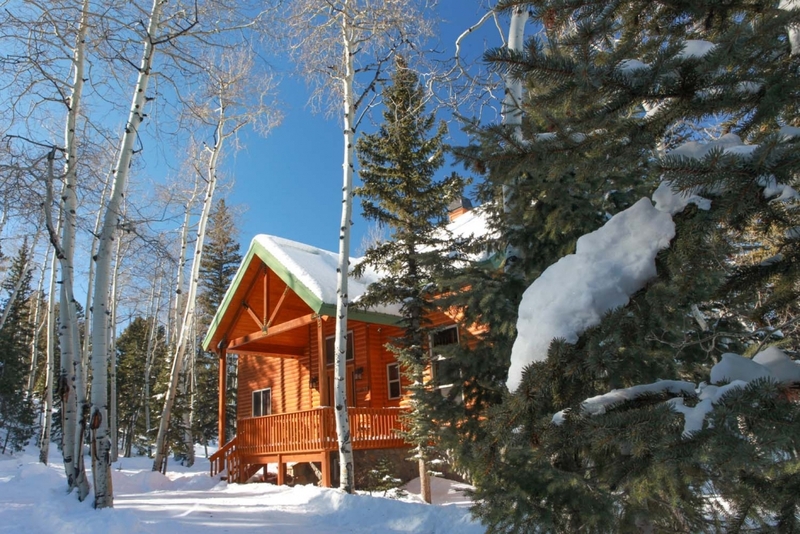 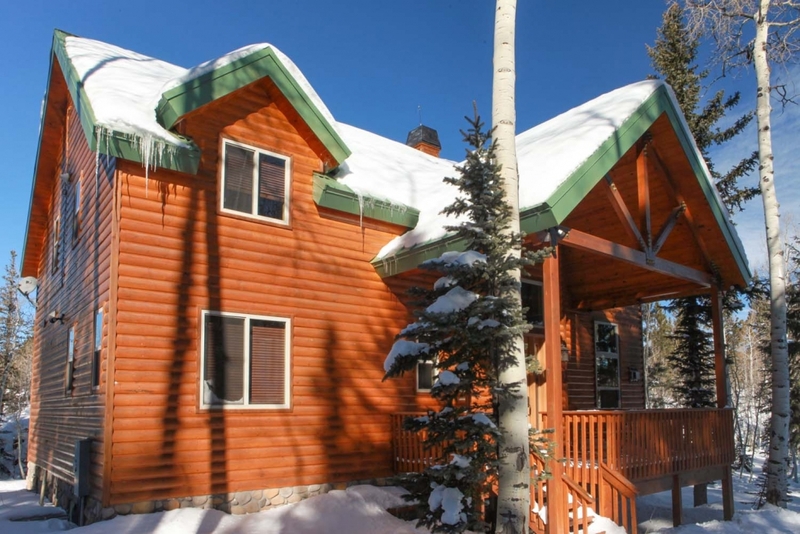 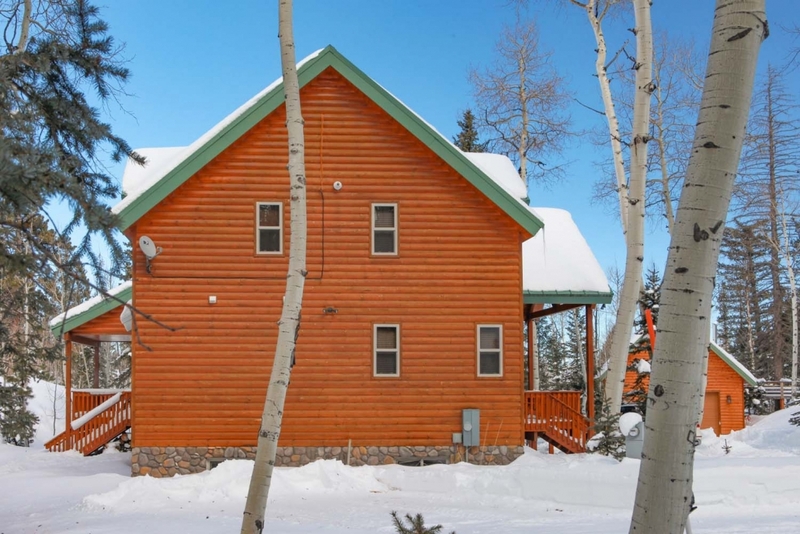 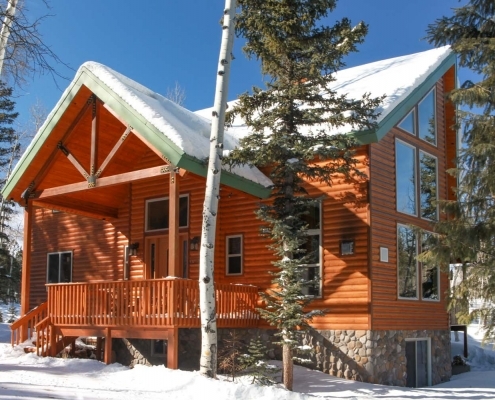 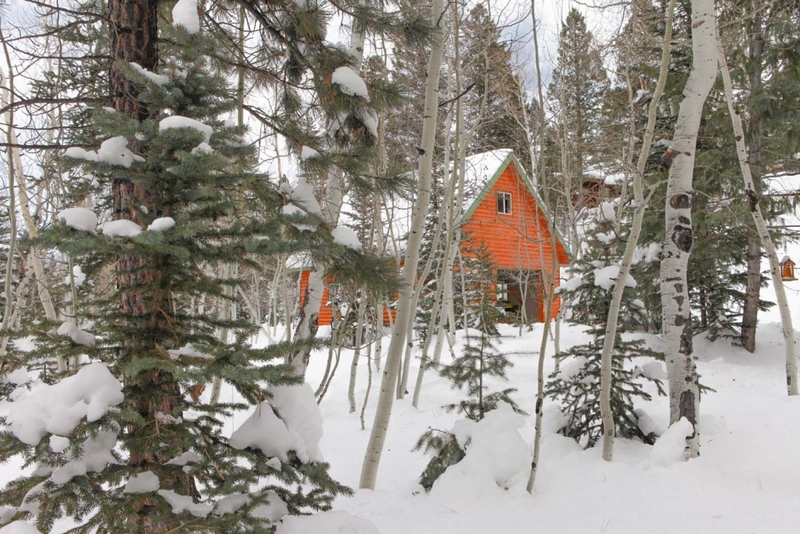 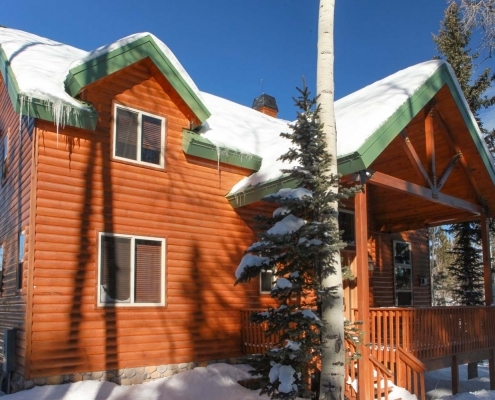 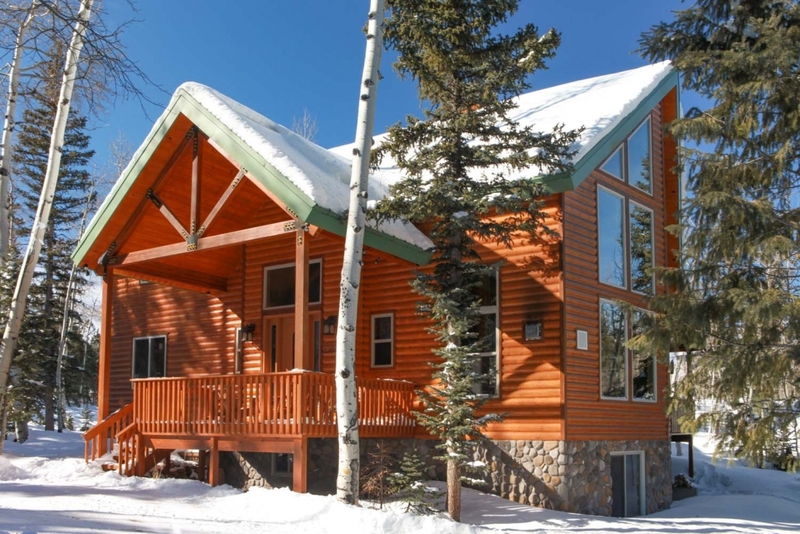 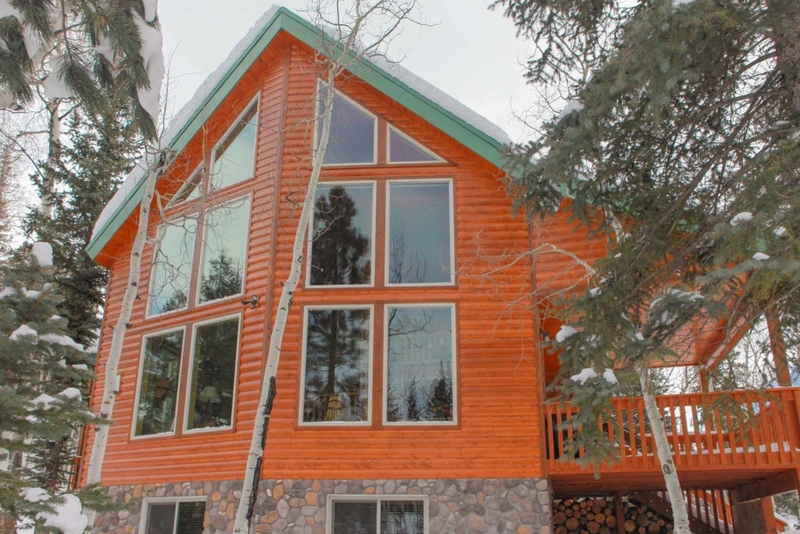 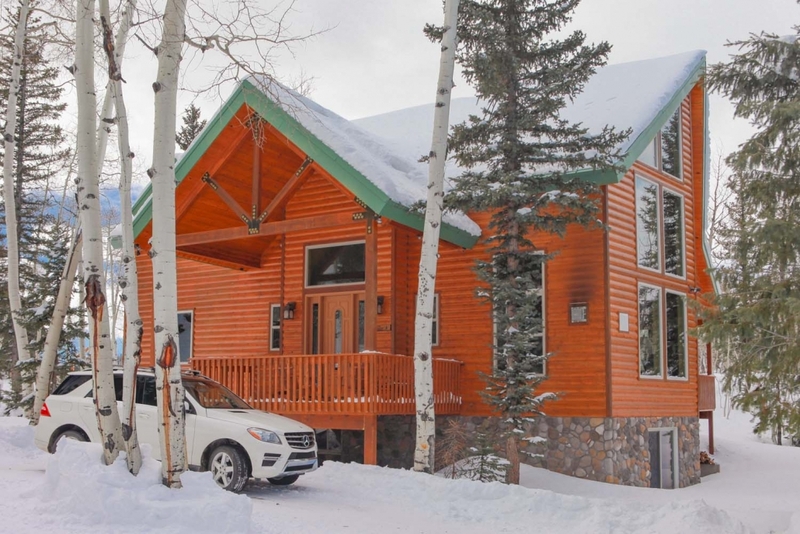 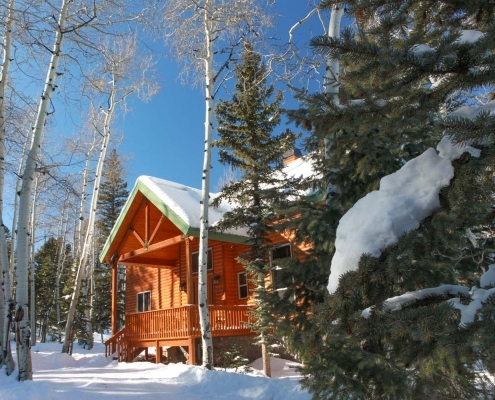 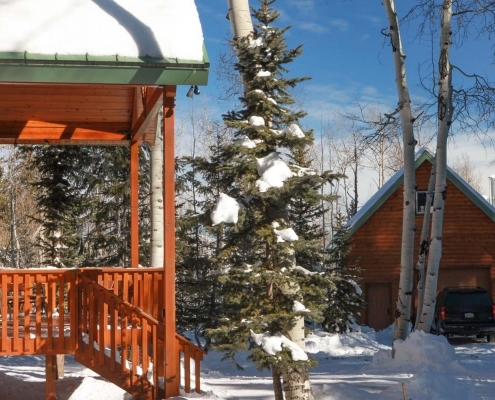 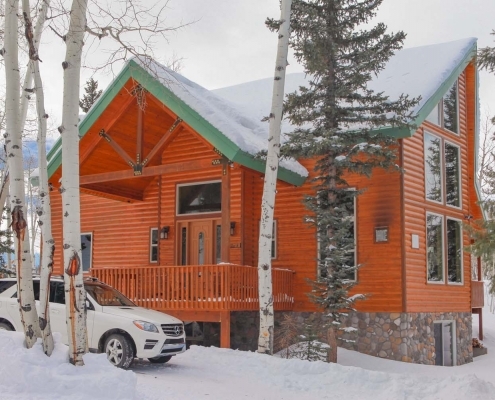 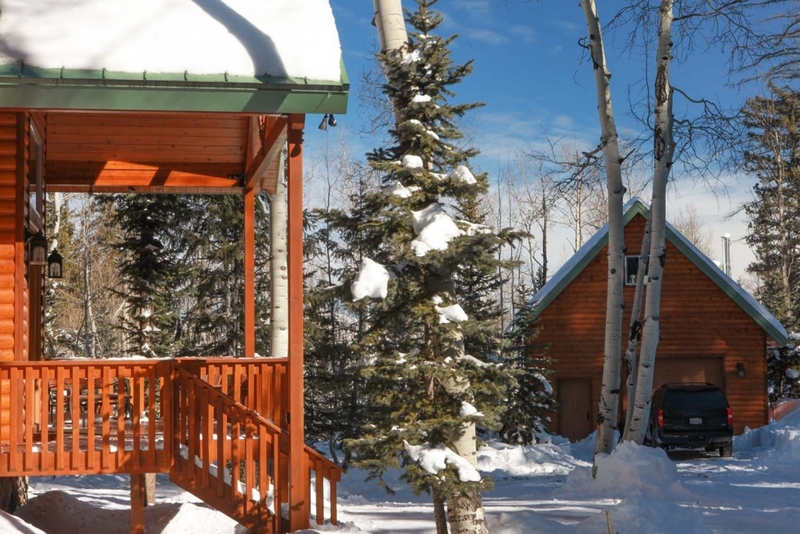 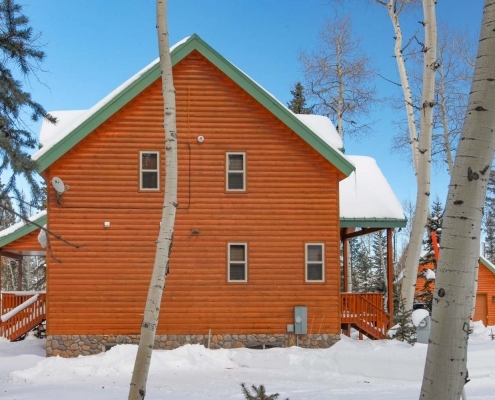 This home offers year round beauty whether you are looking to escape the summer heat, want to enjoy the beautiful colors of fall, or if you are looking for a snowy retreat location in winter. 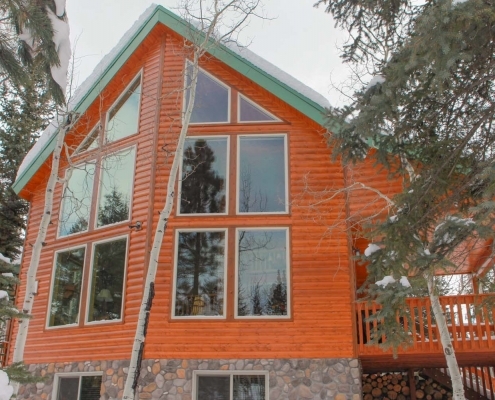 Upstairs loft with pool table and features huge windows with breathtaking forest views. 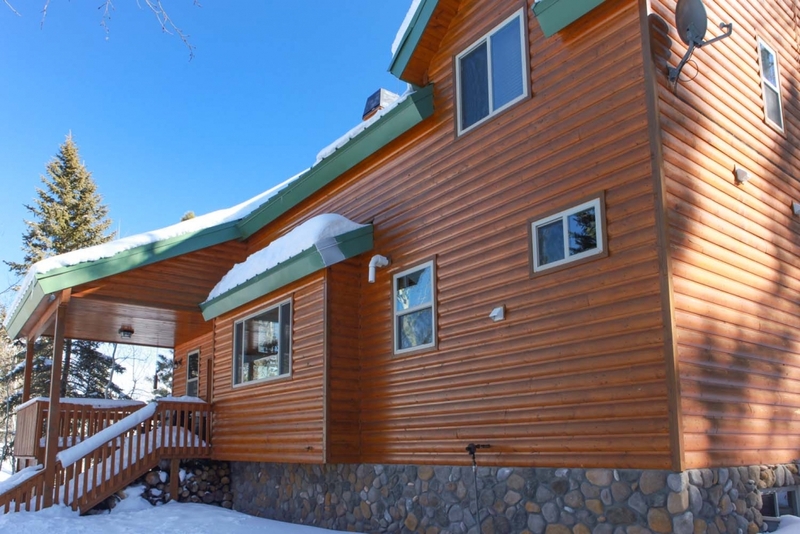 Also upstairs are 2 large bedrooms and one bath. 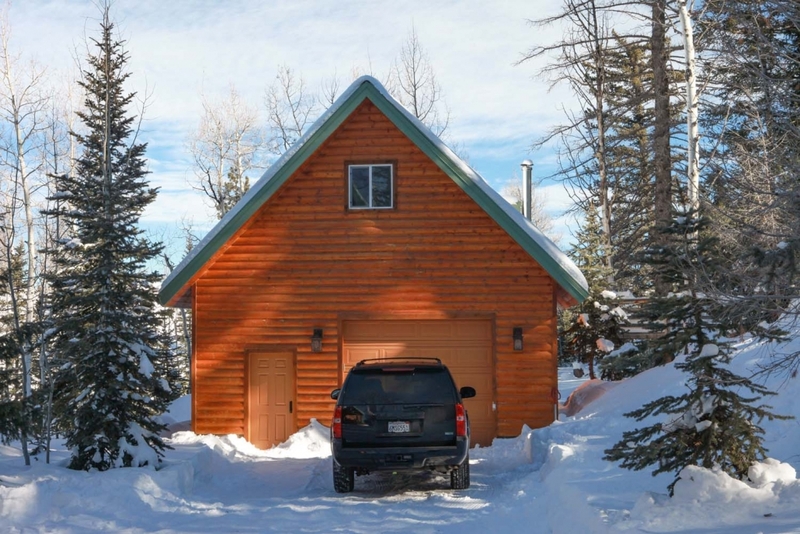 Spacious living room on the lower level with cozy wood burning stove. 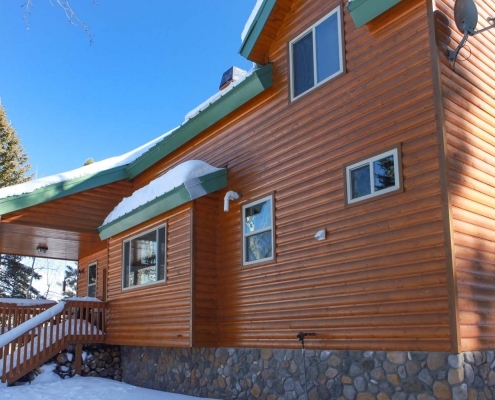 Two spacious bedrooms are also located here.